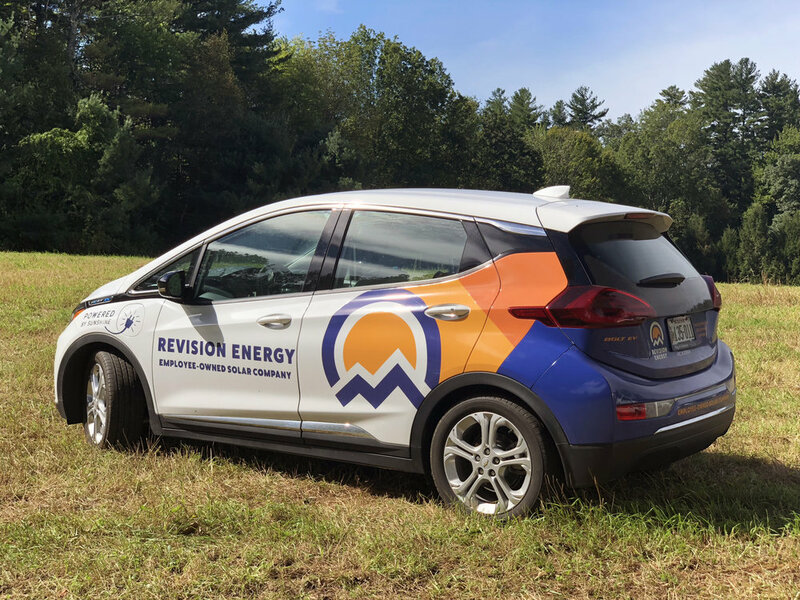 In 2018, while working at ReVision Energy, we developed a new brand strategy based around the concept “Enjoy the Sun.” This strategy came out of an exhaustive brand audit process and involved a new logo, collateral and marketing approach. At first glance, the logo resembles mountains in the sun but upon further investigation it reveals rooftops in the sun - showing where our employees work and play. Positioning the brand to have the feel of an outdoor company allows ReVision to tap into an industry that contributes $17 billion to the Northern New England economy every year and sets them apart from solar companies in the area.